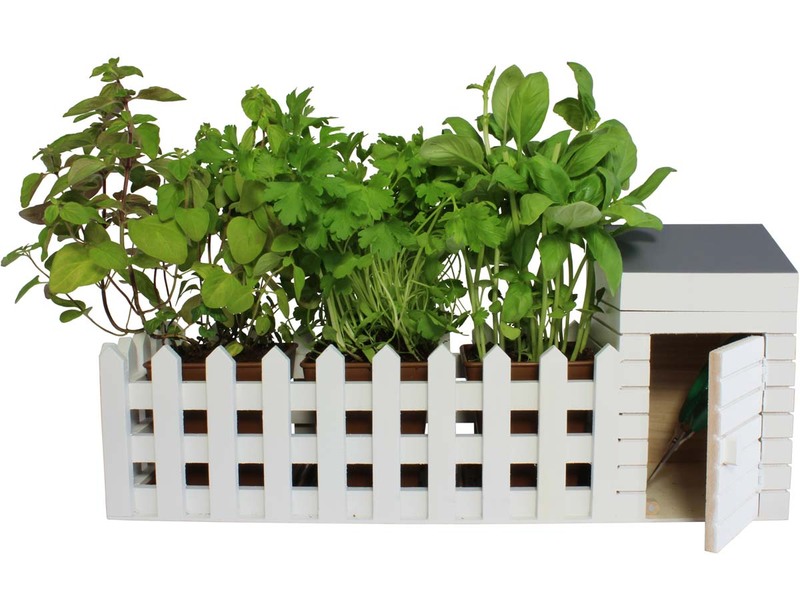 The garden that will fit on your table! A bit of green has never done any interior any harm. 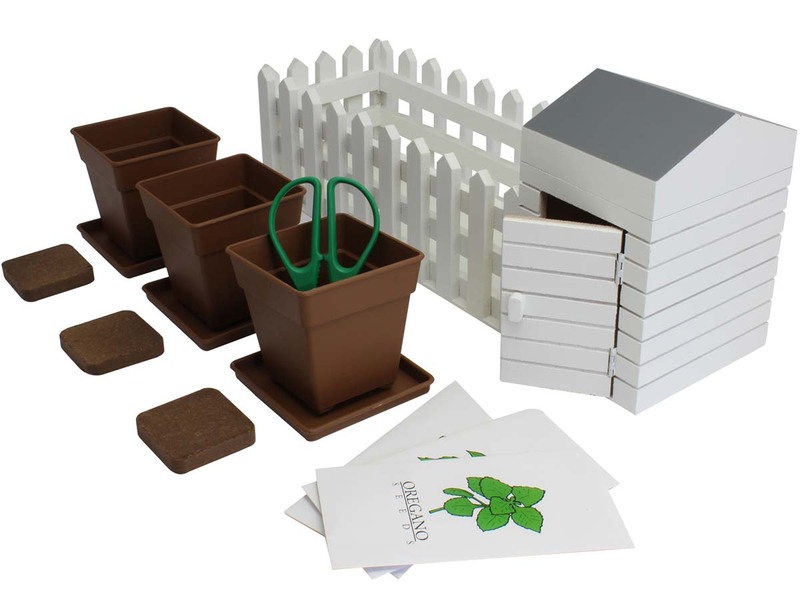 With this package you can create a miniature garden on your desk or in your living room. The white picket fence and gazebo seem to have come straight out of a painting, drawn exactly to scale. As a result, the herb plants in comparison look like a lush garden. 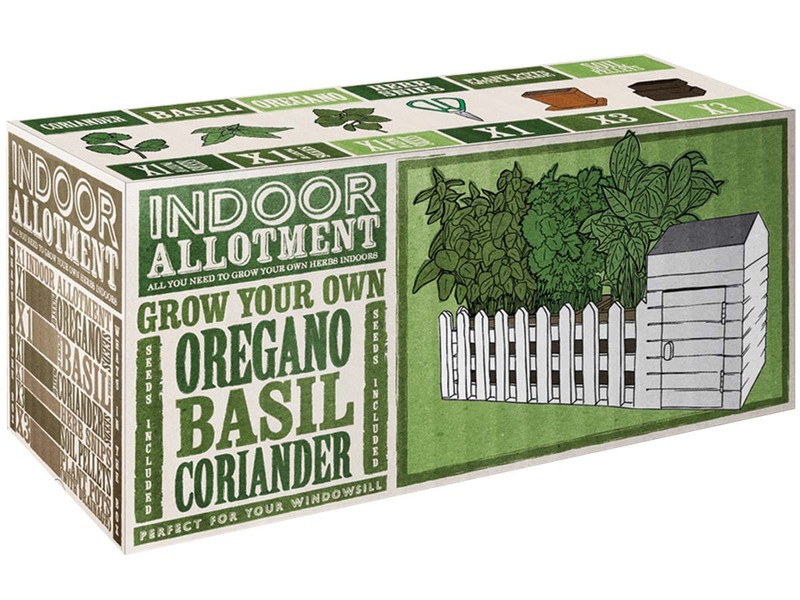 The base pellets and flowerpots come with the seeds for you to plant - coriander, basil and oregano. And that calls for a special pair of herb-cutters. 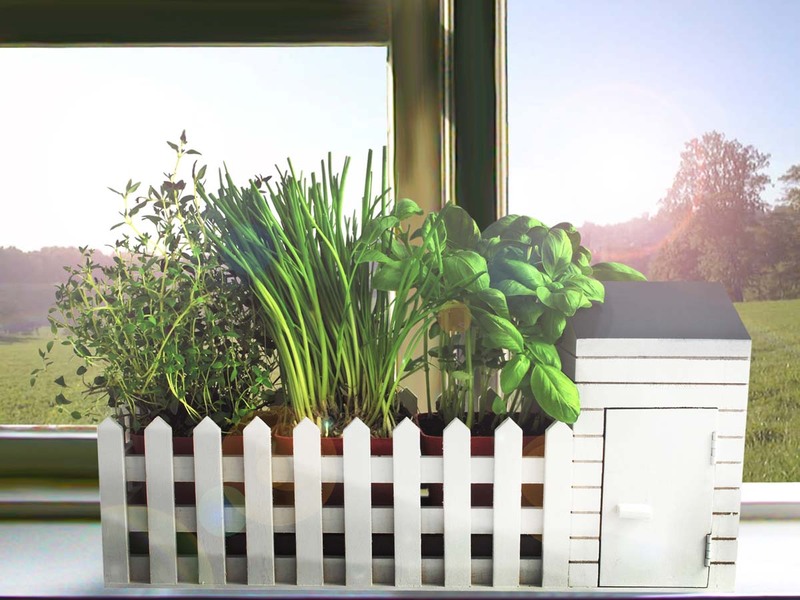 People with green fingers no longer have to leave the house. 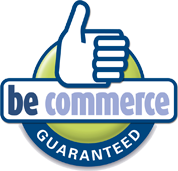 Just maintain your garden from your desk chair. Or who knows, maybe the gnomes will come out and work while you sleep !